I’m in LA this weekend, in Chicago (Lombard) next weekend. Join me? I’m in Los Angeles (Pasadena to be exact) tomorrow and Saturday for LA 2012: A Larger Story.. 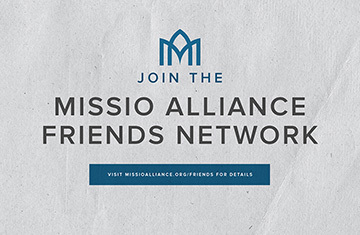 This should be an atypical “meeting of the minds” on important issues facing missional church. There should be some good back-and-forth gabbing. If you’re in the area come join us eh? More info here. 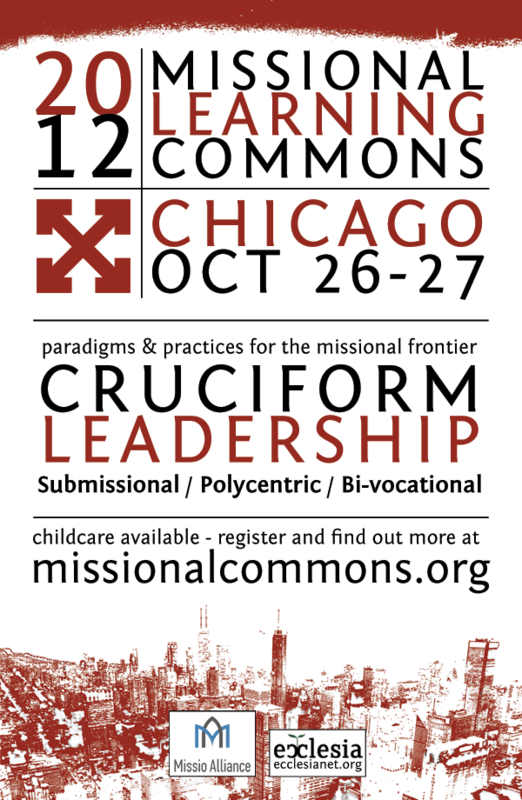 Next weekend I’m back in Chicago where I’m leading (MC’ing and speaking once) another atypical “meeting of the minds.” This time on new forms of leadership forced upon us (by the leading of God) by being in mission (as opposed to Christendom). This is the annual Missional Learning Commons at Northern Semimary. Our special guest this year is J R Woodward. Check it all out here. There are only a few days remaining to register. Both of these gatherings are simple, unassuming, hospitable times to gather and talk and ask hard questions. The fellowship around these events is great. They’re cheap too (no speakers are getting paid). So take the dive and join us won’t you?